I am a proud graduate of Louisiana State University and you might catch me randomly yelling, “Geaux Tigers,” any day of the week. LSU was the place where I found my independence, learned how to fight for what I knew to be right and was my first attempt to pass public policy. Two organizations that were life-changing for me were LSU Ambassadors, a student orientation group, and LSU Student Government, which is self-explanatory. While a part of LSU SG, I founded a group called the Minority Action Team or MAT. I noticed that not many minority students had a pipeline or way into Student Government. 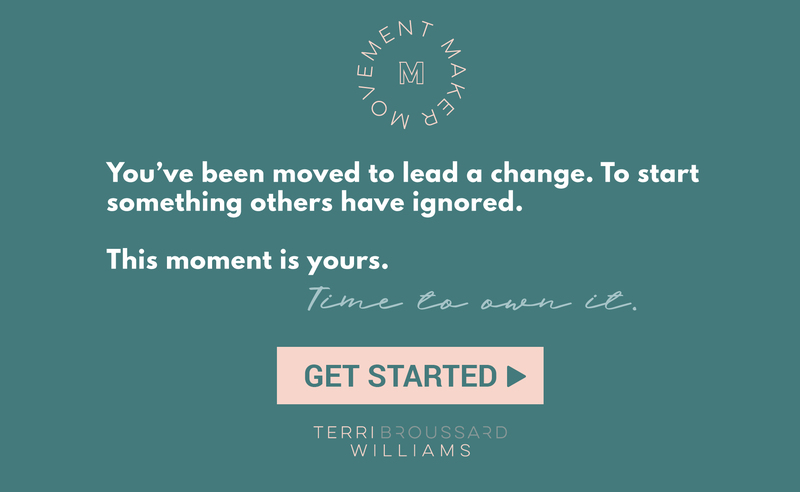 If you’ve been following my blog, you won’t be surprised to learn that I was creating a pipeline for student leaders and continue to do the same today. That led me to serving as Director for Minority Affairs. Serving as Director of Minority Affairs was a pivotal moment for me. At the time, I believe the African American Cultural Center needed more funding and got the NAACP to join a movement to do something about it. Along with several other student leaders, we led a fight that increased the fee on every student bill by $5 to give them the Cultural Center the dollars they truly needed for quality programming. I also served as Executive Assistant for the Slocum-Trahan administration. Jenee Slocum was one of few women to have the privilege of being elected Student Government President. I’ve always admired her wit, smarts, and charm. She now holds a Ph.D. and oversees the prestigious Reilly Center at LSU. One of my favorite things we did was start Groovin on the Grounds, a free concert for all students and the tradition still carries on today. Actually, that might tie with serving on the 1999 Homecoming Court. My point is that LSU was life changing for me and was abundant with opportunities for a young African-American female from Lafayette, Louisiana. That’s why when I learned LSU elected an African-American as Student Body President to serve this school year, I was elated. My eyes teared up with excitement for a young man I never met, but one I hope to meet real soon. I asked Peyton Short a member of the #MovementMakerTribe and LSU Student to interview her good friend, Stewart Lockett. Peyton tells his story with much heart and pride that only a Tiger can do for another. 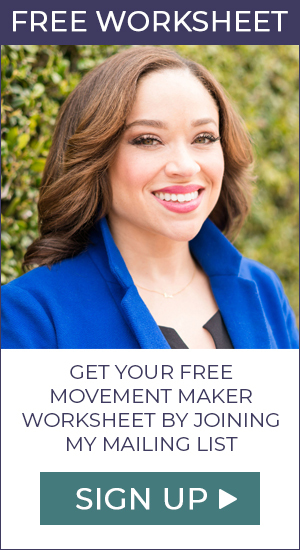 I hope you enjoy this latest article from the #MovementMakerTribe. When Terri mentioned that I should interview people in student government, I immediately jumped at the chance. I happen to have connections with quite a few current members, two of which just happen to be the president and vice president this year. Rachel Campbell, our lovely vice president, and I lived right across the hall from each other our freshman year in the Mass Communication residential dorm. 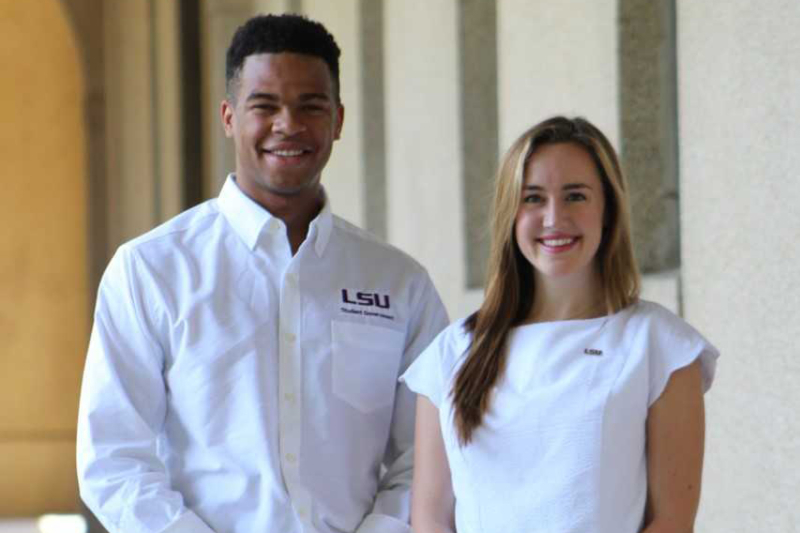 Last year, I was lucky to work closely with Stewart Lockett, our incredible president, on student government to plan LSU’s annual concert, Groovin’ (which is free for students!). When asked about a profound campaign moment, Stewart reflects back to their executive positions interviews. He said that he hadn’t thought about being black while running for student government until those interviews. “I just thought wow, we have all of this diversity and so many different types of people that are applying for student government that have never [before]. And they were saying things to me like ‘when we saw that you could do it, we wanted to do it too’ and ‘we want to help out’”. He continued to explain that student government still has people from Greek life and from other organizations on campus, but the difference this year is that they are trying to connect these people with each other to make an even stronger student government. It is commonly known that every year our state falls into a budget crisis. Each year, the first things to be cut are the budgets for higher education and for health care. Stewart decided to take it upon himself to email the entire student body over summer to inform students about what is going on within the state, most specifically about the budget. In his email, Stewart encouraged individuals to take action by contacting their state/district representative to make their voices heard. He wanted students to explain the importance of this funding from their point of view so that these representatives could understand the magnitude of their decision. Both Stewart and Rachel take their positions seriously. They both try to abide by the true function of what student government is: to lead. To advocate for and to empower other students here on campus. Student government was created to give students a voice here on campus so the administrators weren’t the only ones making decisions. While wrapping up, they wanted to stress how honored and privileged they felt to be in their positions. They are the most genuine, kind-hearted people I know. They are both dedicated and passionate about their work on student government and are doing it all with the best intentions. Peyton is a senior at Louisiana State University. 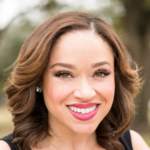 She is proudly graduating in December with a Manship School of Mass Communication degree, a concentration in public relations, and a minor in business administration. She is an executive board member of PRSSA, the head co-director of ImPRint Communications (a PR firm on campus), and a member of Chi Omega. This summer she traveled across Europe with the Manship School learning about politics.